Daniel Meyer is a pilot, engineer, skier, artist, and above all, an avid motorcyclist with over a half-million miles under his belt. 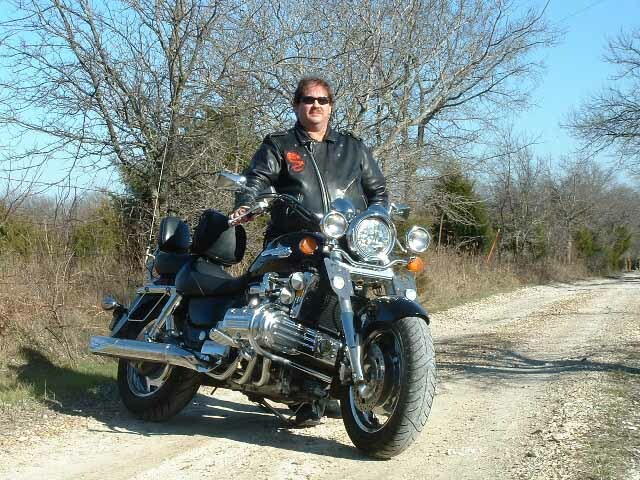 The six-foot, three-hundred pound, blue-eyed Texan can often be found wandering the highways and byways of America on The Dragon, his F6 Valkyrie cruiser. He is also owned by several cats, a 110 year old Queen Anne Victorian house, and an 1880s historic retail building. When he is not riding he and his wife can usually be found restoring the Old Vic. Those adventures can be found at this link.